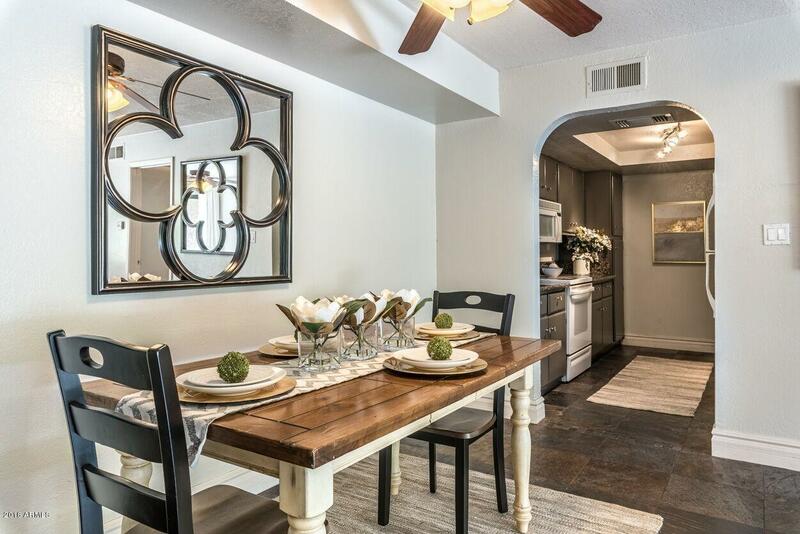 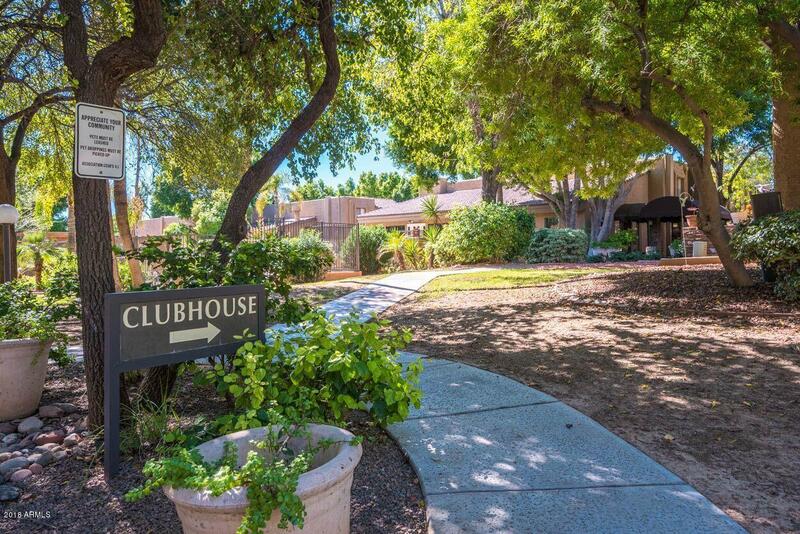 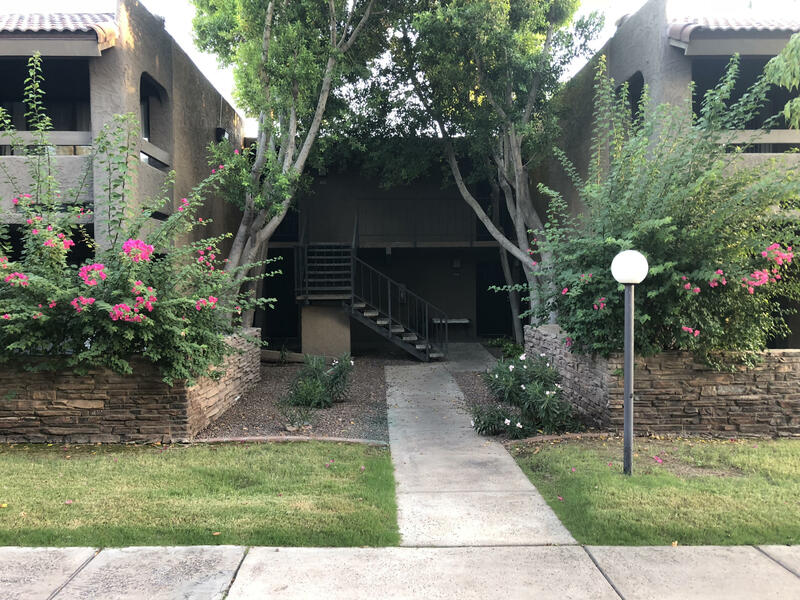 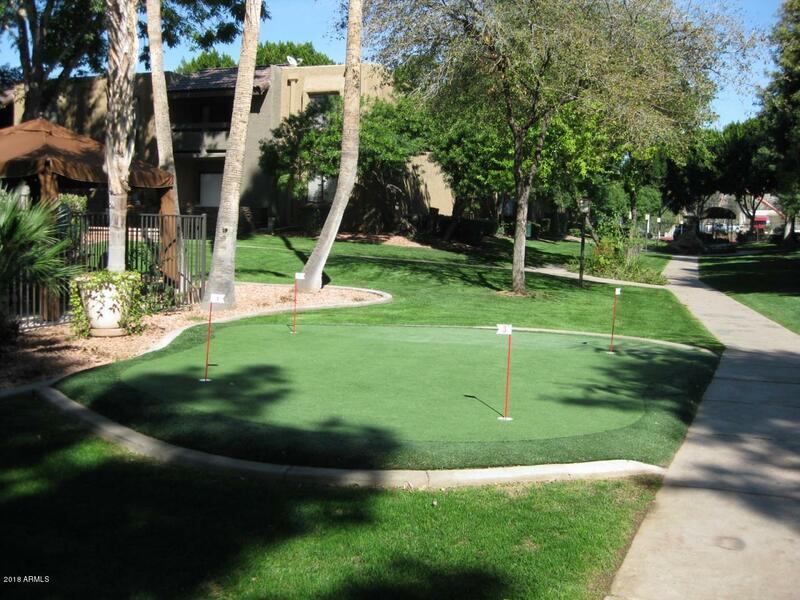 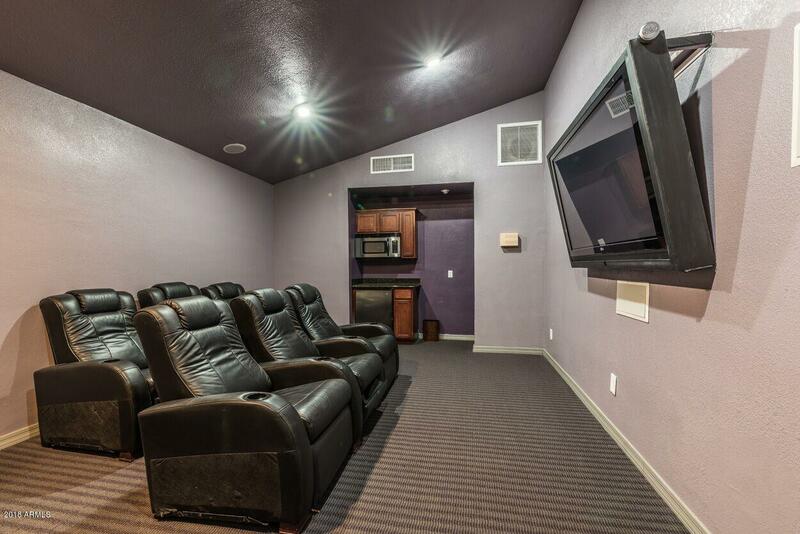 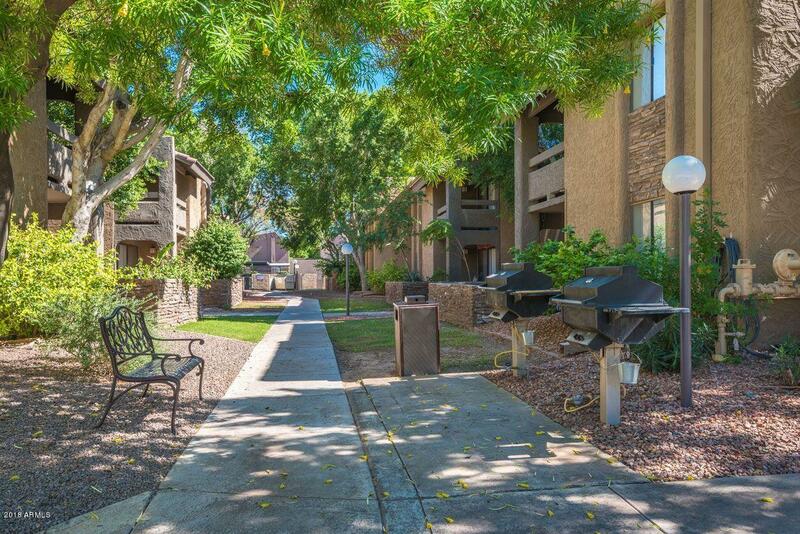 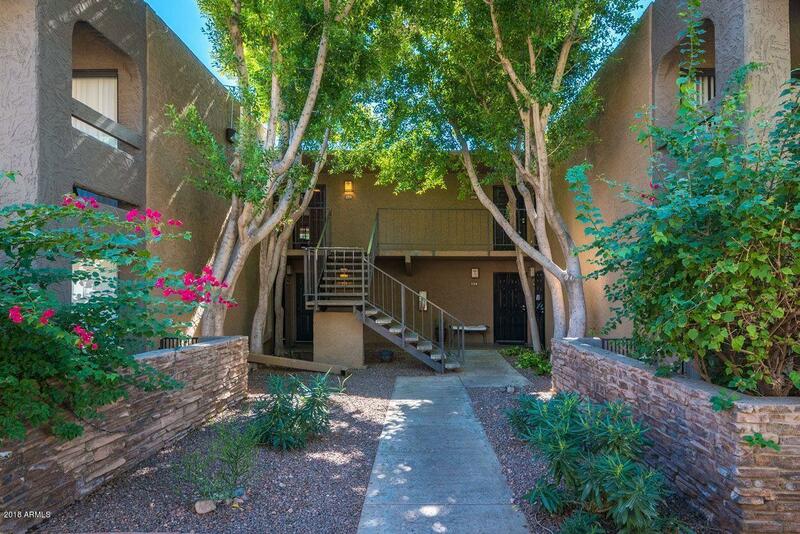 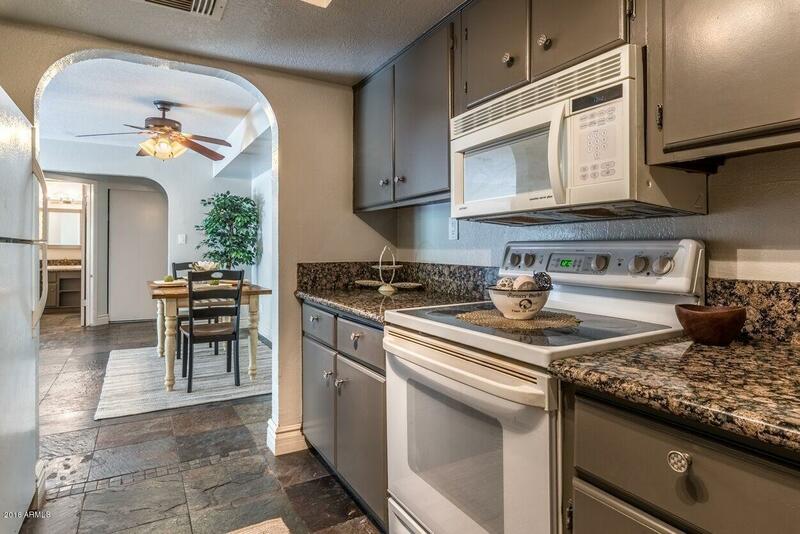 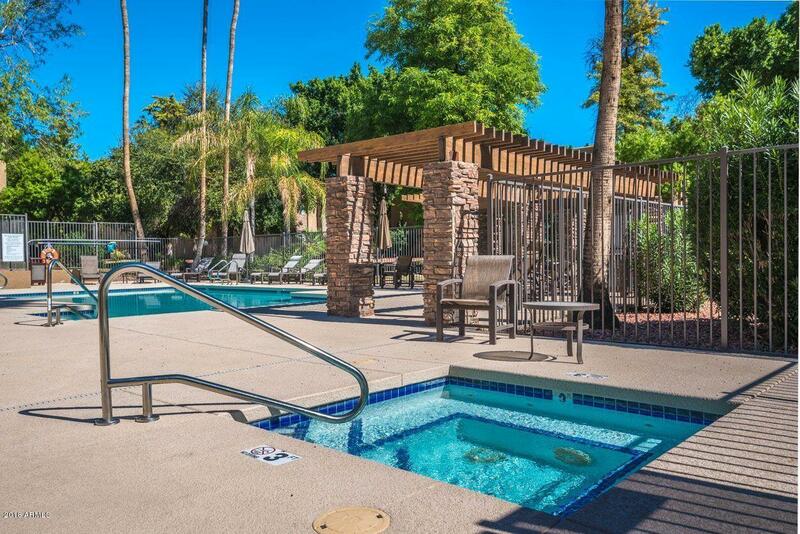 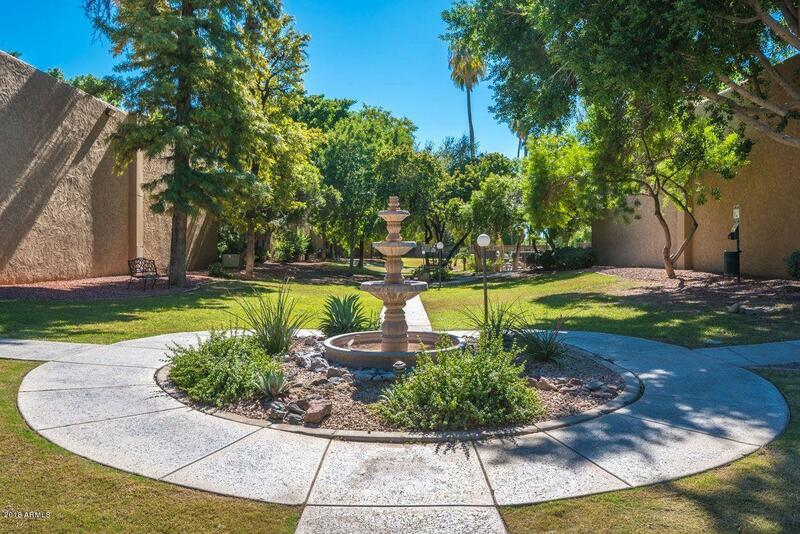 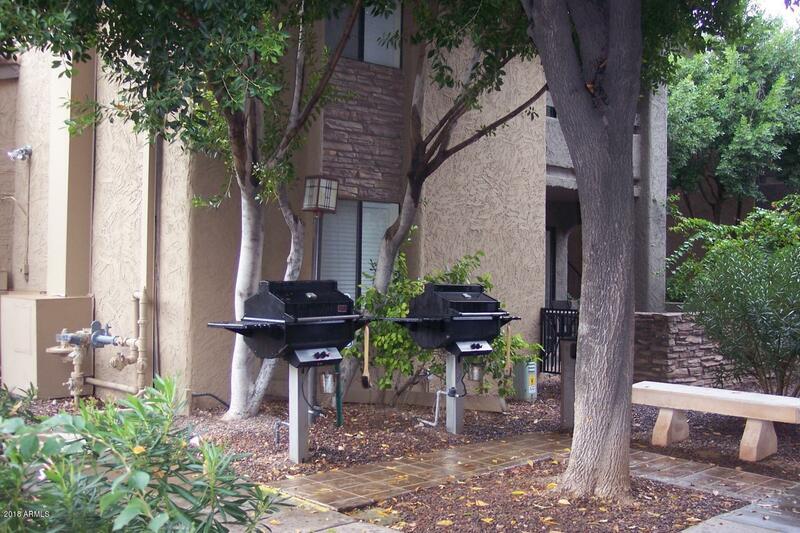 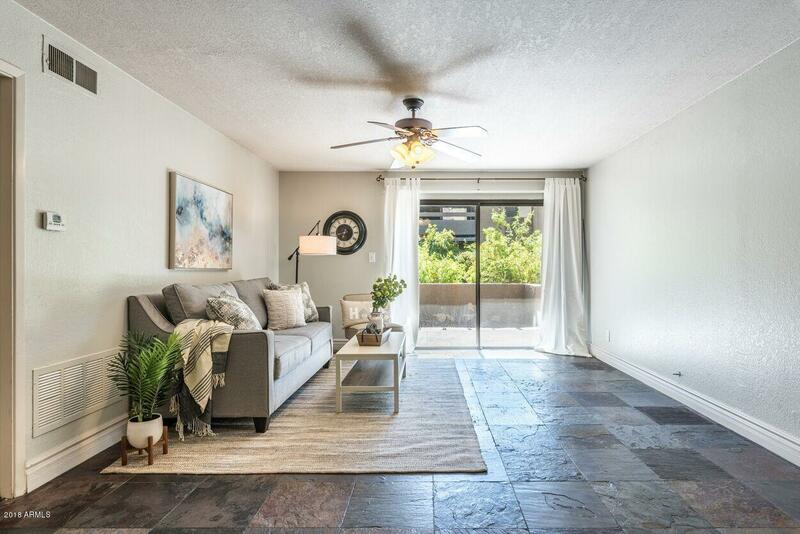 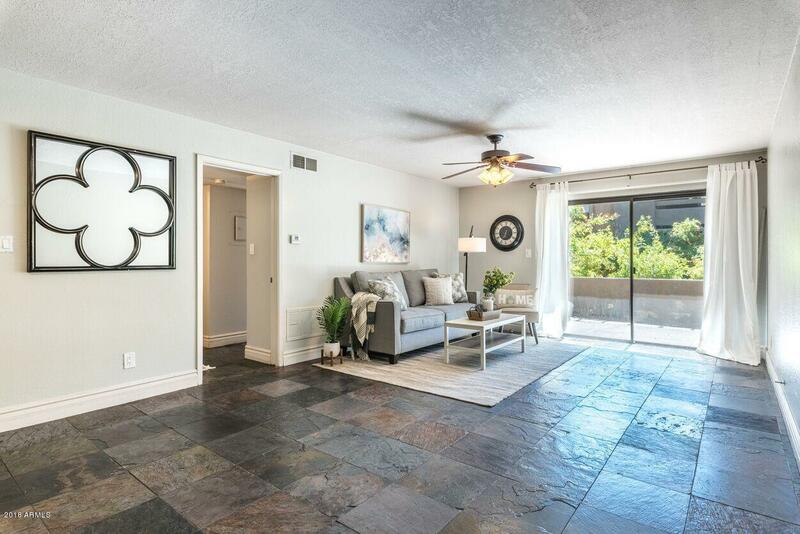 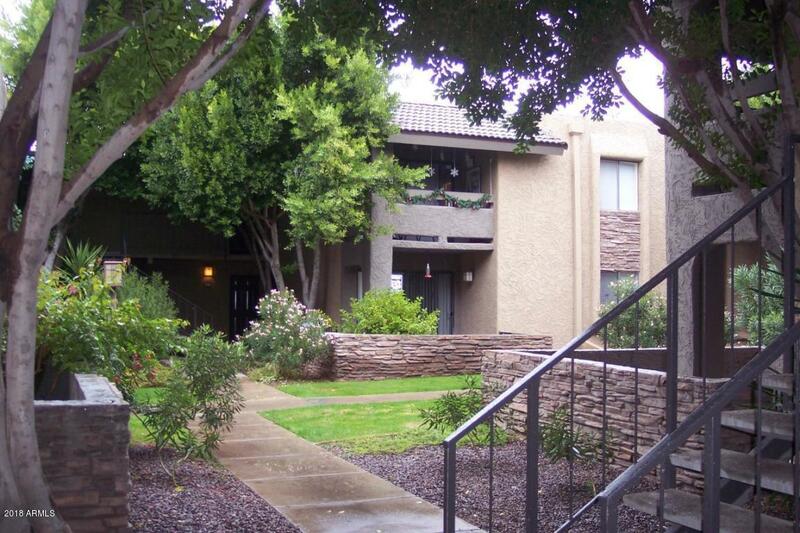 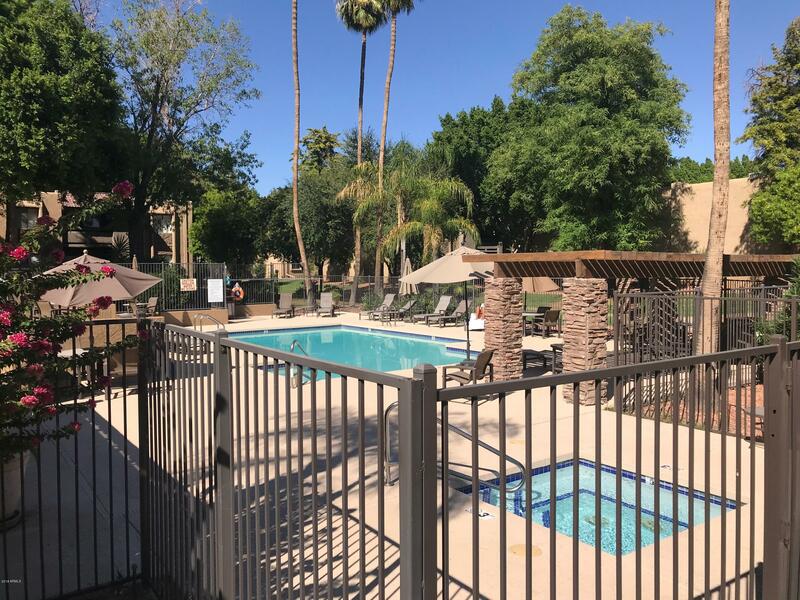 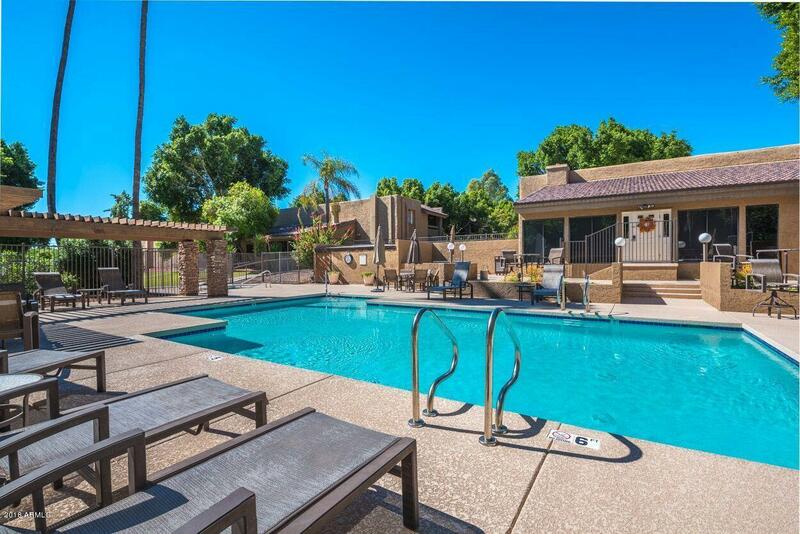 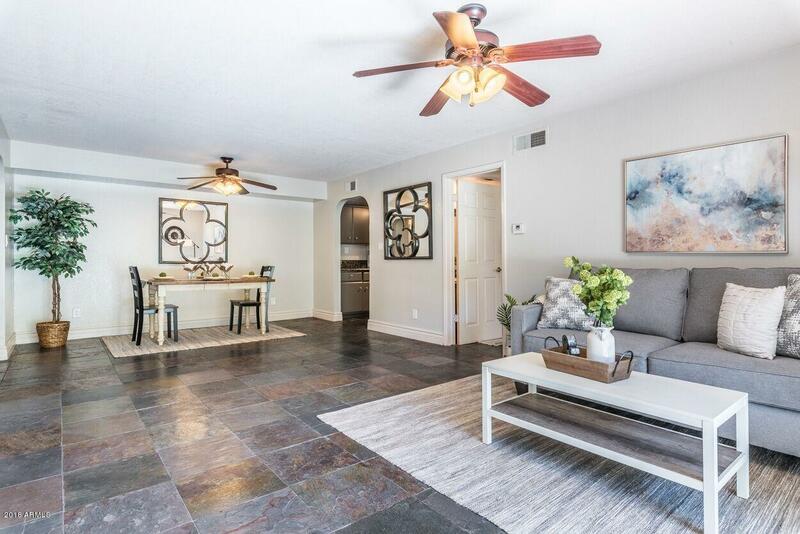 BEAUTIFULLY FINISHED CONDO IN ARCADIA in the heart of the Camelback Corridor. 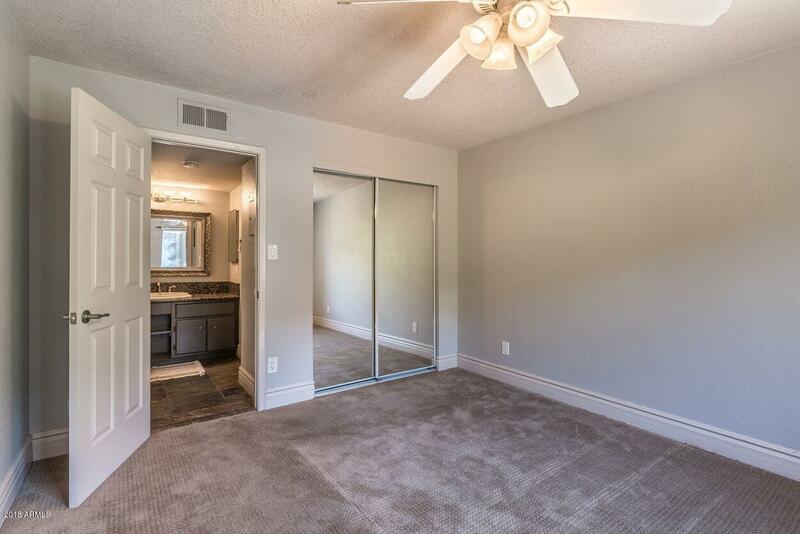 TWO MASTER SUITES with dual walk-in closets. 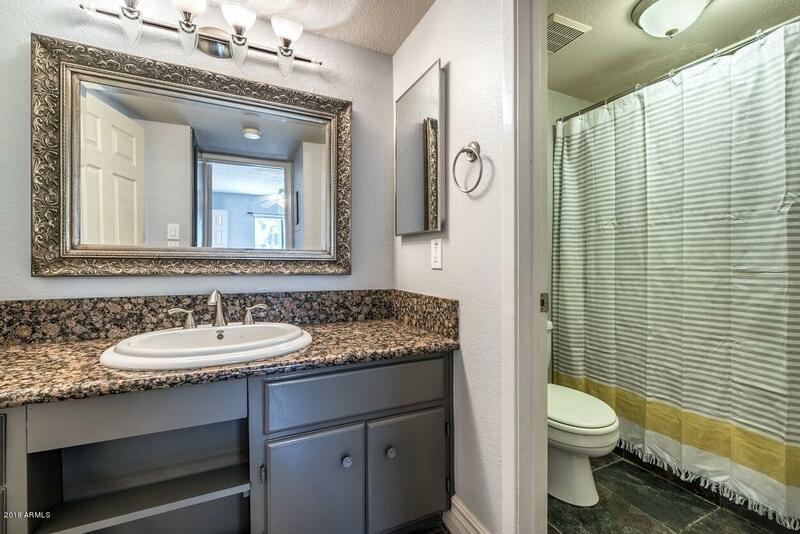 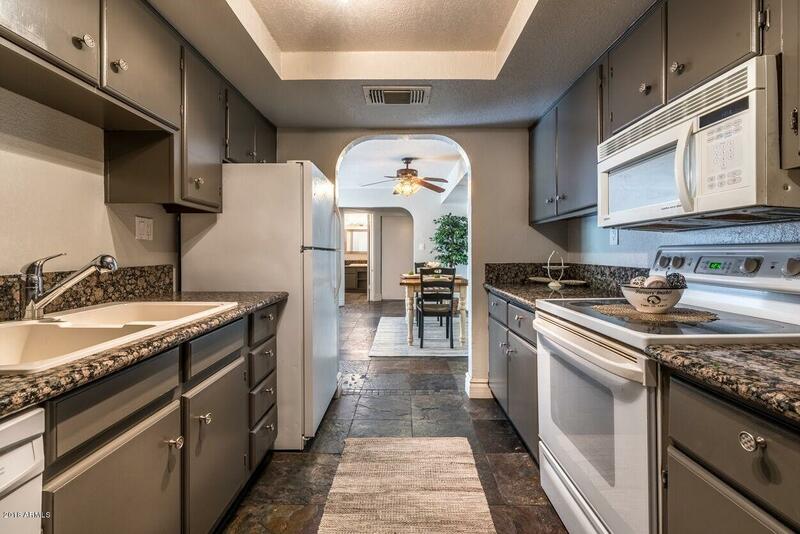 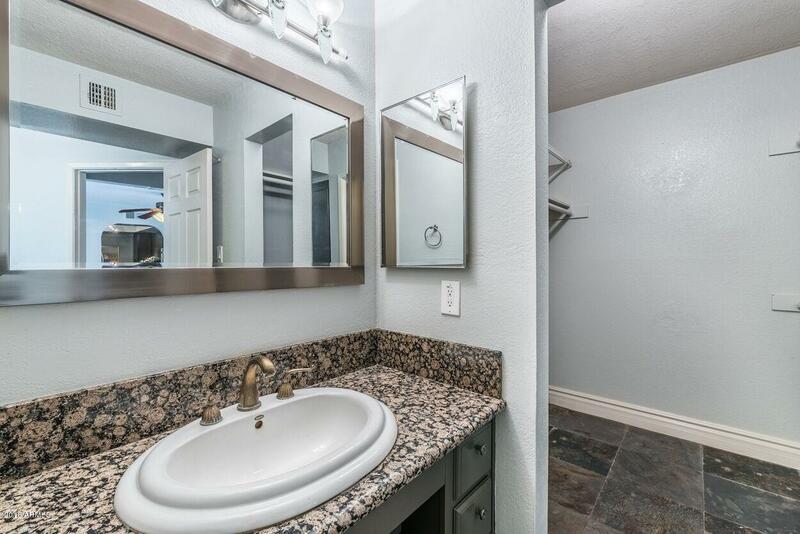 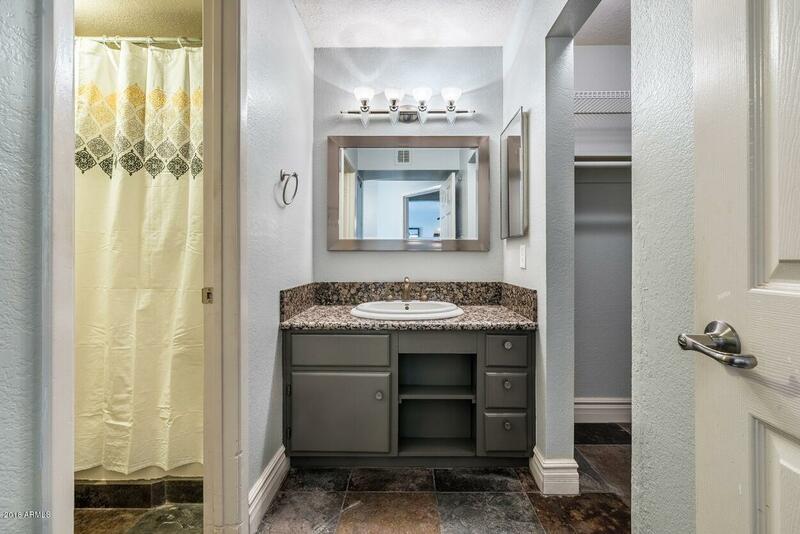 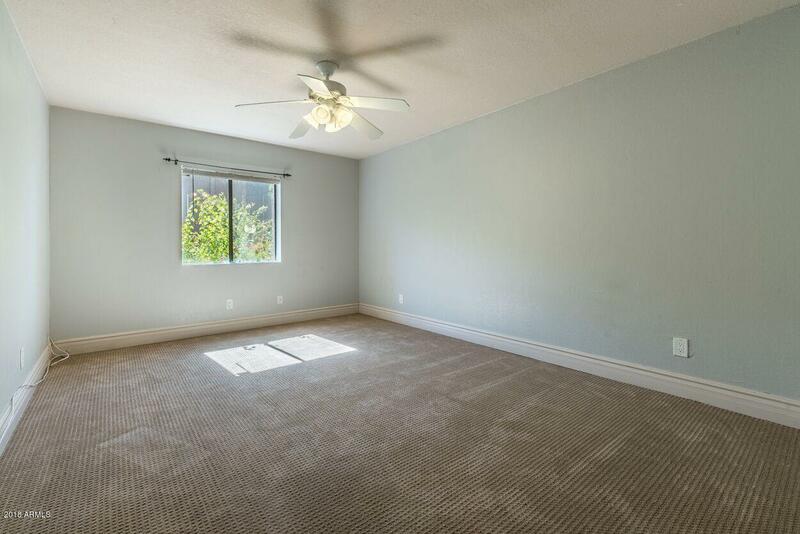 Home has granite, tile, new paint (10/15/2018), new fixtures, new carpet in bedrooms, and tall baseboards. 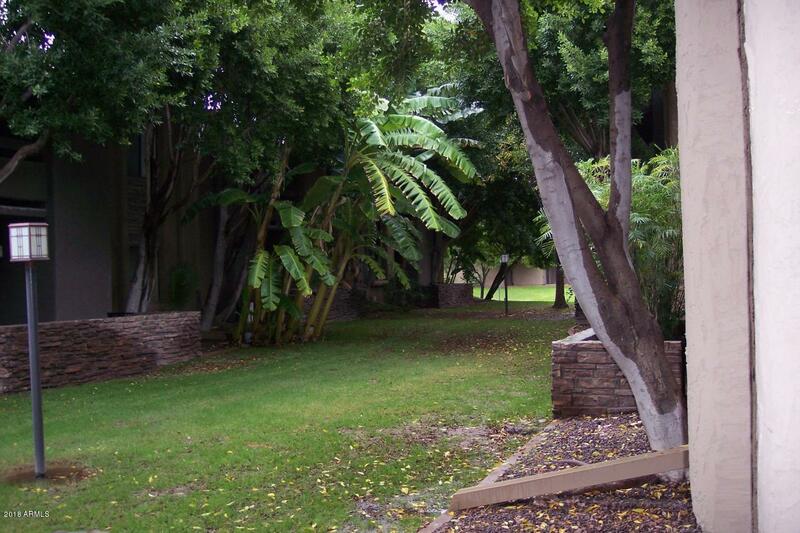 Grounds are lushly landscaped. 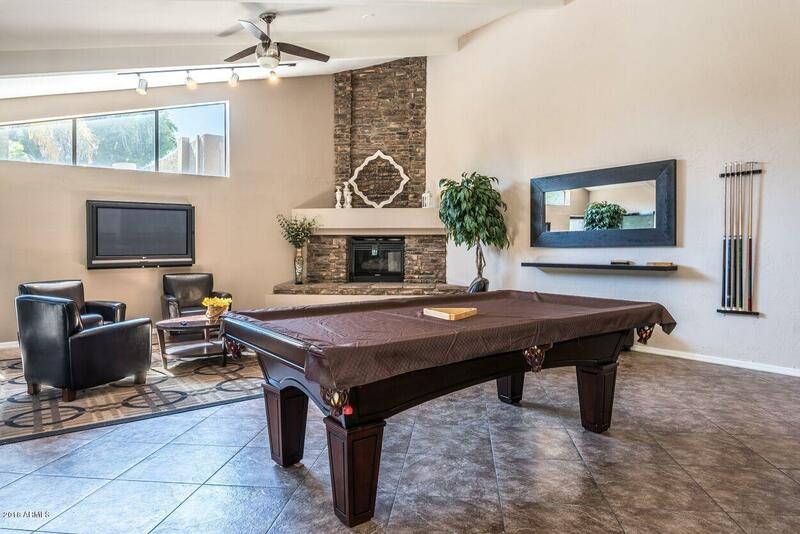 Heated community pool and spa, clubhouse, media room, billiard and BBQ areas are wonderful for relaxing or entertaining. 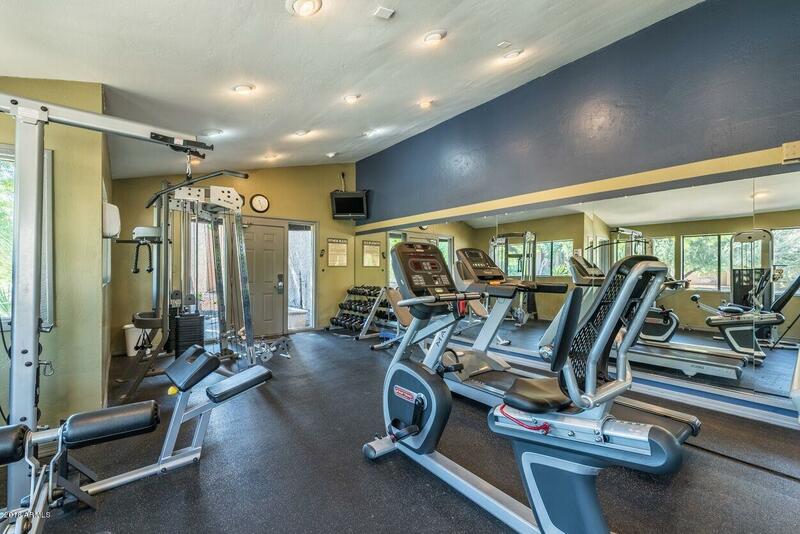 Community also offers fitness facilities. 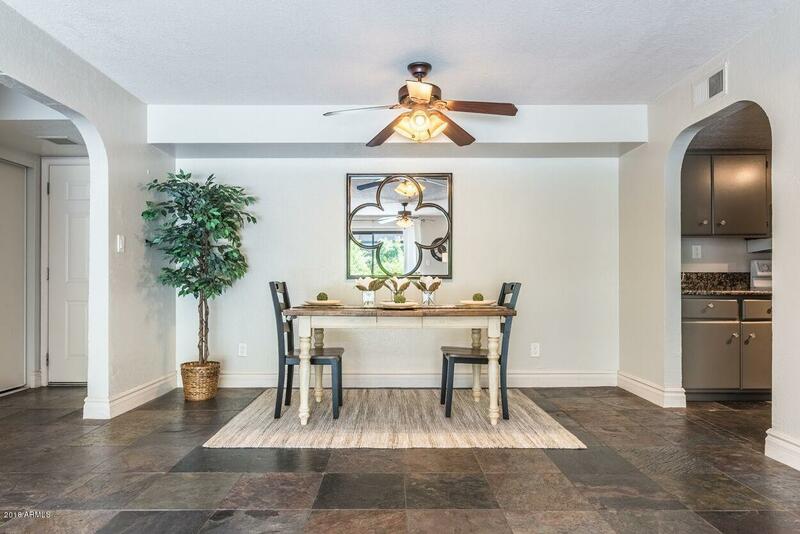 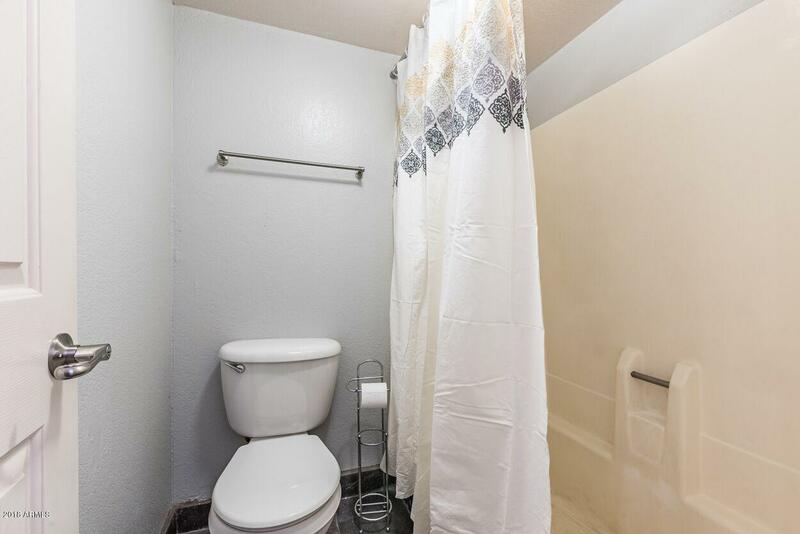 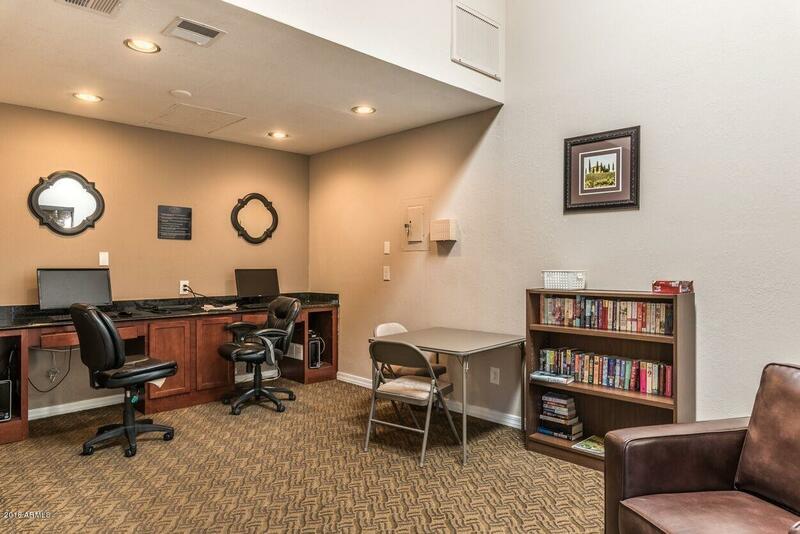 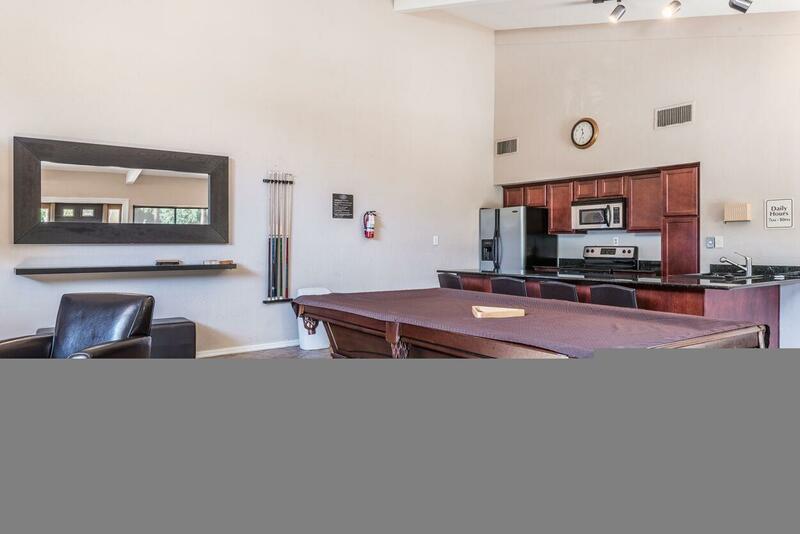 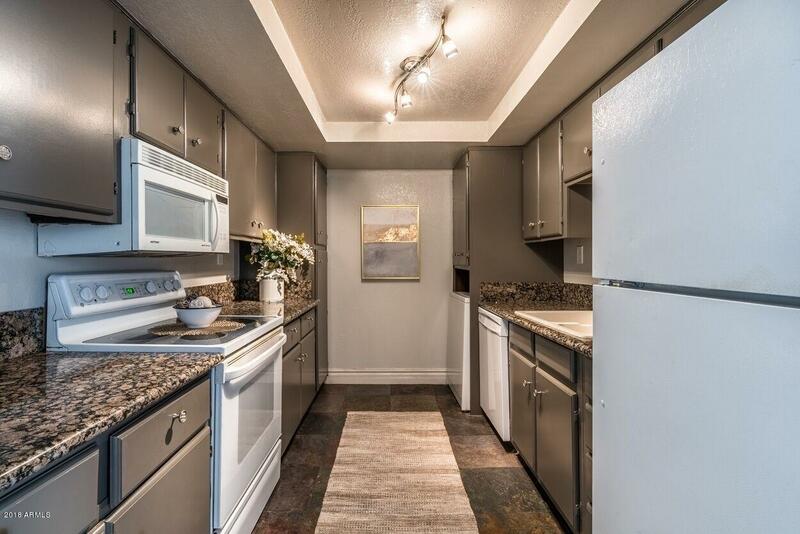 Condo in a private location close to parking and pool area. 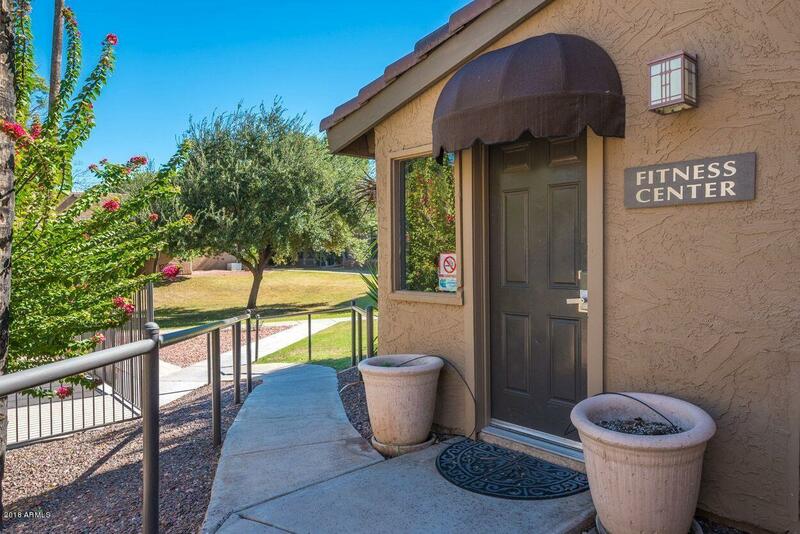 Does not back to Camelback and no walking path behind for maximum privacy. 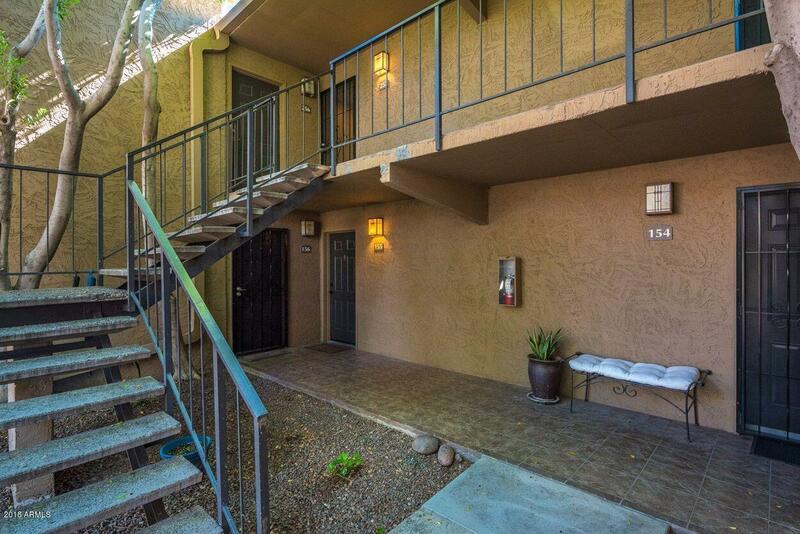 West on Camelback, enter Arcadia Residences which is on South side of Camelback. 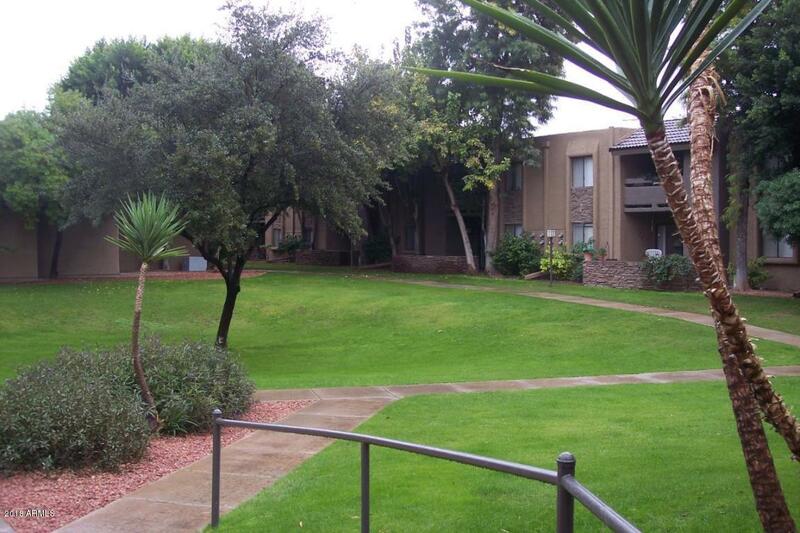 Park in front, walk through gate past pool to #155 on West side of building. 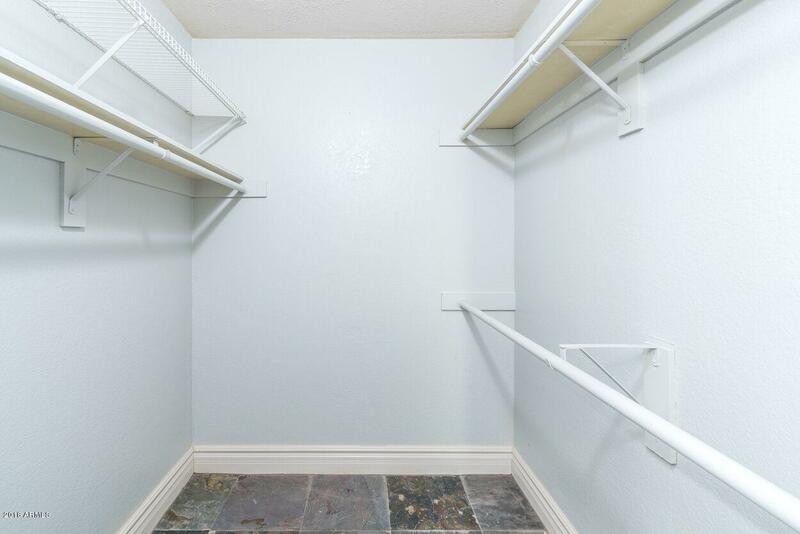 ARMLS Listing Data last updated 4/23/2019 12:08 AM MST.